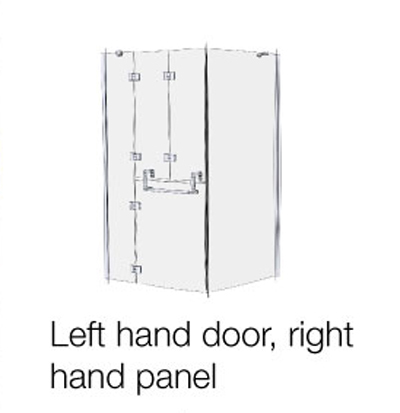 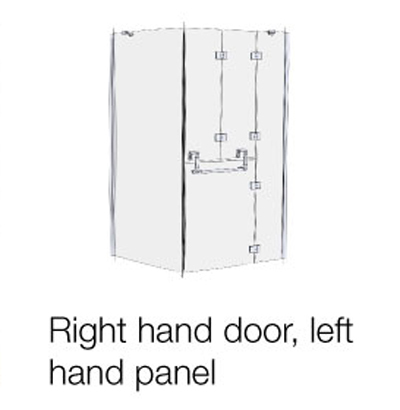 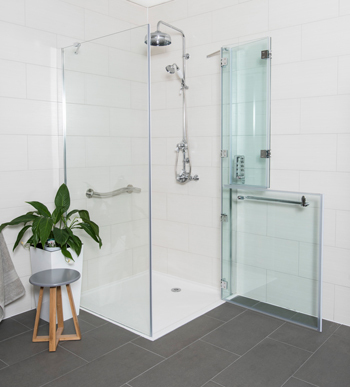 1900mm high, with 6mm toughened safety glass, the Opulence top bi-fold stable door, allows the enclosures top panels to be opened independently for assisted showering. 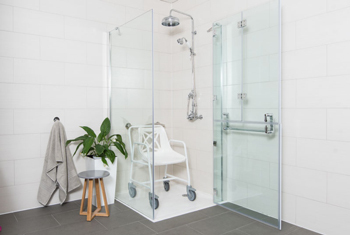 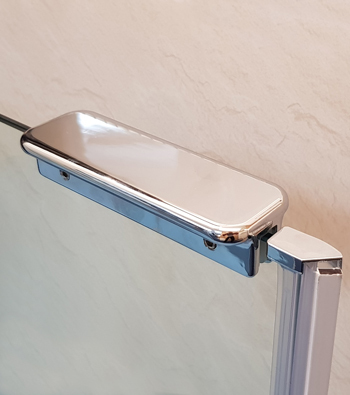 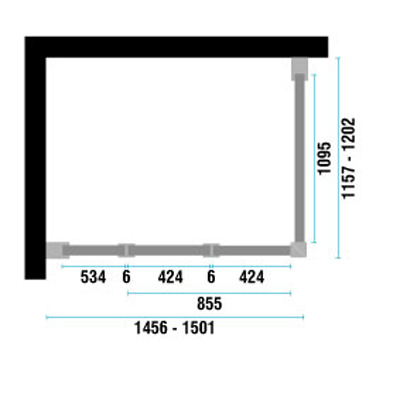 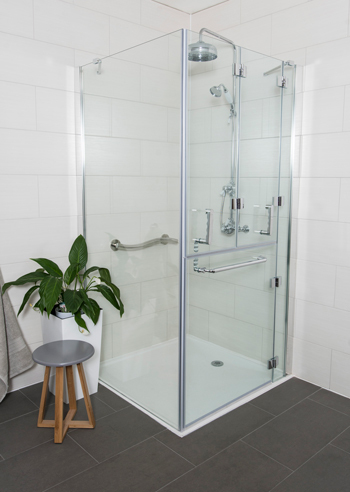 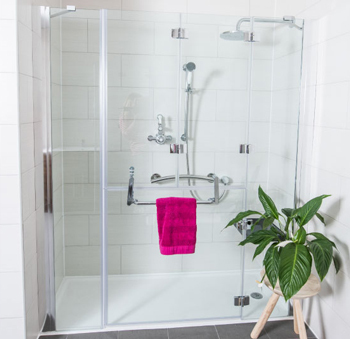 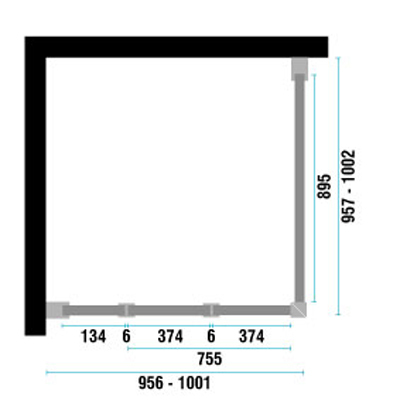 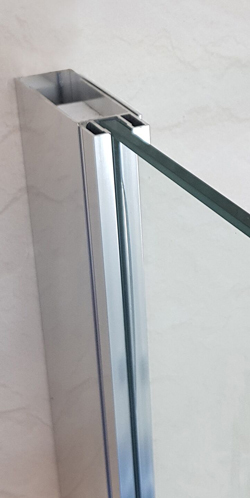 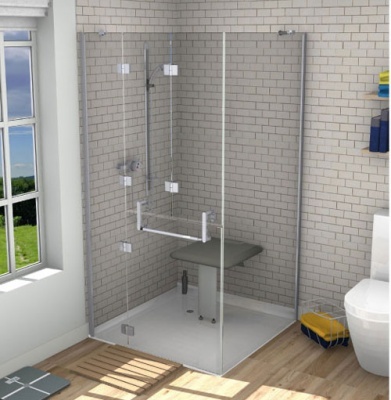 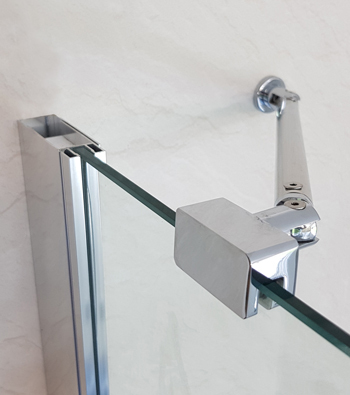 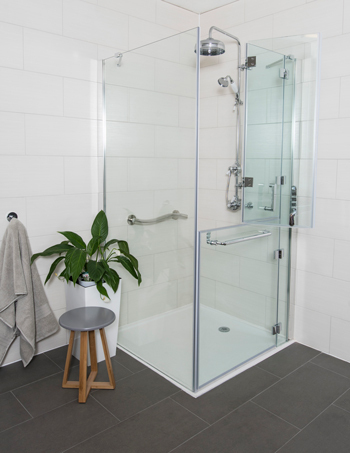 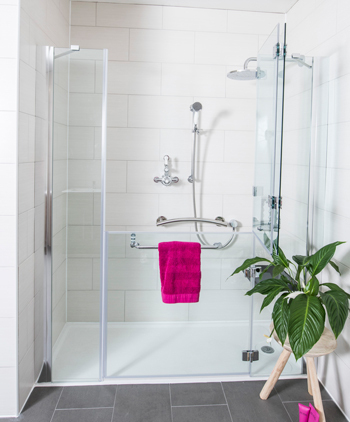 Whilst functioning as a shower enclosure this style of shower door supports multi generational living which means it is suited for use by all members of the family. 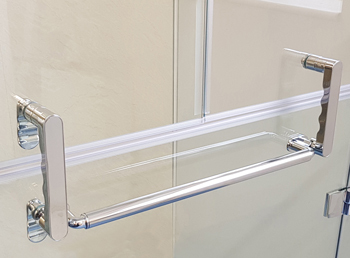 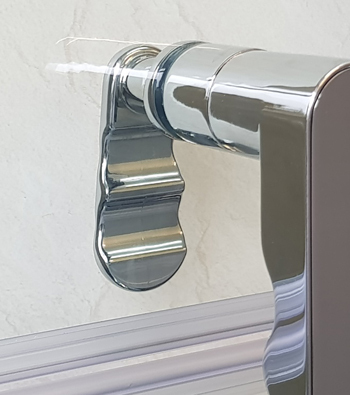 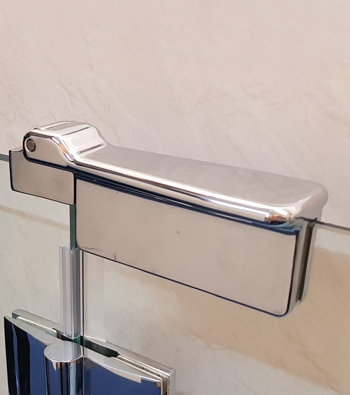 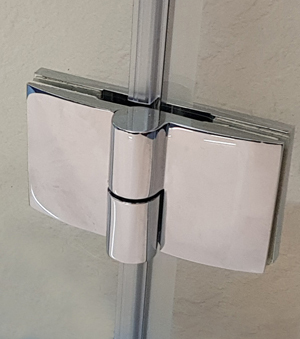 Effortless opening and closing action provided by the 180° rise & fall, chrome plated, solid brass door hinges. 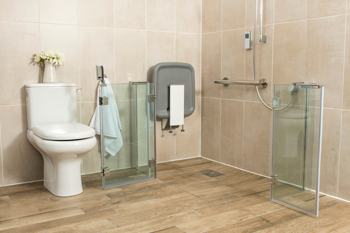 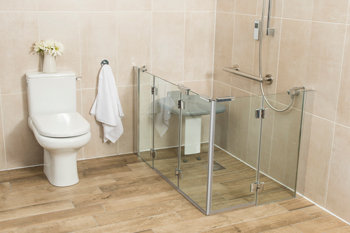 Corner enclosures will allow you to effectively utilise the space within a bathroom that can be used by all the family.